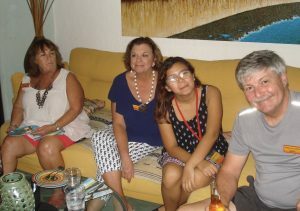 Local and visiting volunteers gathered yesterday to learn about Friends of Cozumel projects they’ll take on in the coming week. 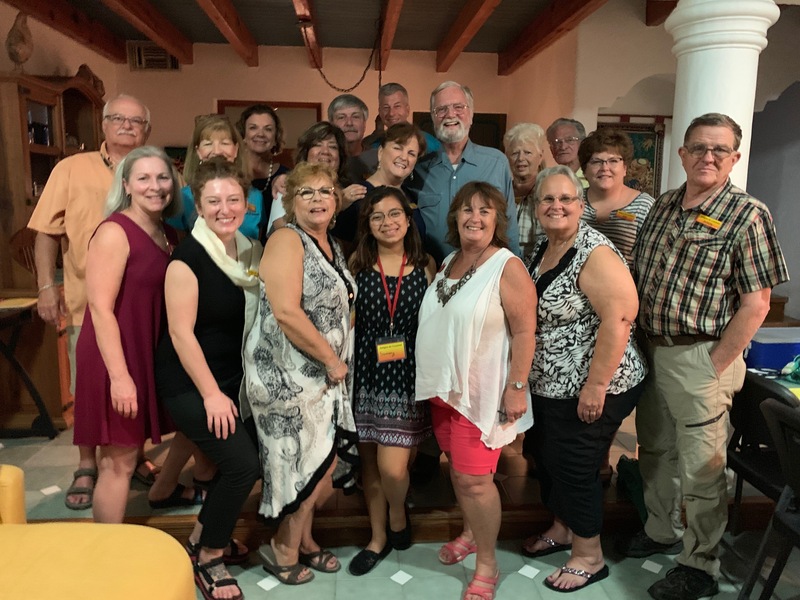 They renewed friendships forged more than 10 years ago in the group’s early years and celebrated the new volunteer amigos met just 10 minutes prior. It’s easy to create a bond when people share the same interest in working lado a lado, or side by side, to strengthen the Cozumel community and its families. Susanna, an island resident and returning volunteer, helped distribute backpacks of school supplies to children in need last summer. She enjoyed interacting with the children and chose to return for the winter mission week. This mission week will continue FOC’s focus on connecting people and resources to support learning for youth and adults, help those with disabilities, support families that need assistance and to strengthen the community as a whole. Larry and Karen are island residents and long-time volunteers who coordinate of much of Friends of Cozumel’s work. Sandy, Lynn, Sami and Gary are all returning volunteers. 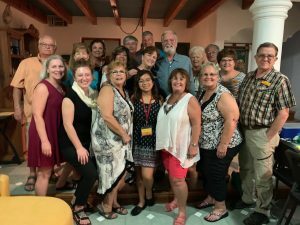 Some FOC volunteers work year-round while others participate for the designated mission week, or even for just a day while coming ashore from a cruise. For example, this year we will welcome 35 volunteers from a cruise sponsored by K-LOVE who have chosen a day of service with FOC for their shore excursion. For this mission week, FOC anticipates working with about 30 volunteers. 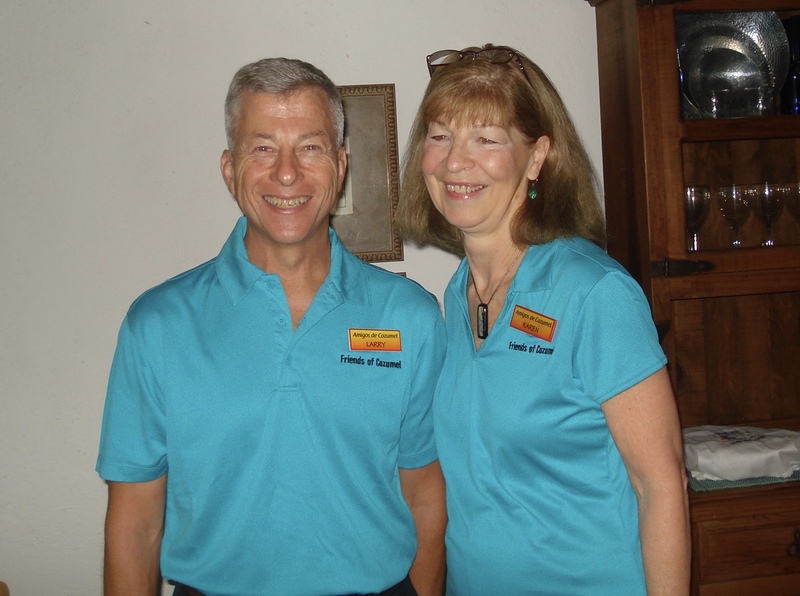 Time, energy and gifts from donors and volunteers are put to good use during mission week. When asked why she is coming back to help for her sixth year, Dee from Delaware didn’t hesitate. This entry was posted in Uncategorized on January 24, 2019 by pedersenll.